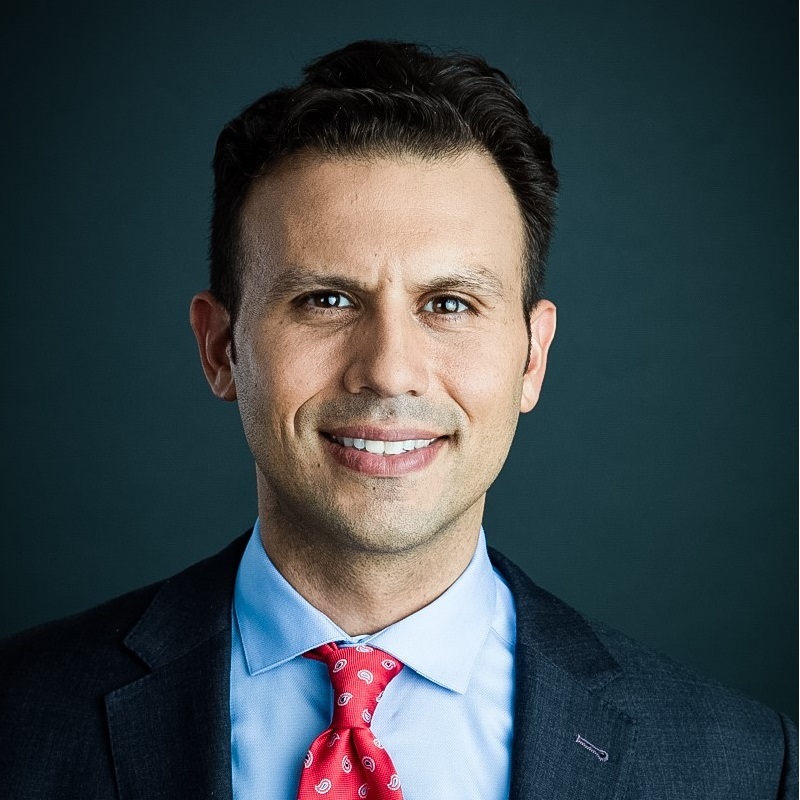 Prior to joining Custodia Financial, Aaron served as Financial Engines’ Head of Workplace Marketing, where he led a team of business-to-business and consumer marketers that developed and executed the firm’s marketing strategy for employers, employees, retirement plan providers, consultants and advisors. 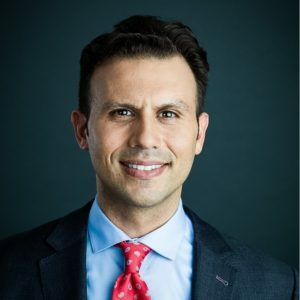 Prior to Financial Engines, Aaron led marketing strategy for TIAA’s large plan market segment, and before that served as a large-plan communications consultant at Mercer Human Resource Consulting. Aaron is a thought leader and frequent speaker on the topics of participant engagement and financial wellness. Aaron holds an MBA from Boston University and a BA in Economics and English from Boston College. He resides in Massachusetts with his wife and two daughters.